The success of the first phase of RCS has rendered the path towards a smooth transition into UDAN 2.0, with an impetus to stimulate helicopters and small fixed wing aircraft operations. To boost the mammoth growth of the country’s domestic aviation sector and to take flying to the common Indians, the government launched the Regional Connectivity Scheme (RCS) with its unique, affordable flying strategy. Committed to providing air connectivity to currently underserved and unserved airports, the MoCA launched UDAN regional connectivity scheme in October 2016. After a first round of successful bidding under RCS-UDAN, the MoCA launched the second round on August 24, 2017. UDAN is a key component of the National Civil Aviation Policy (NCAP), which was released by the Ministry on June 15, 2016. 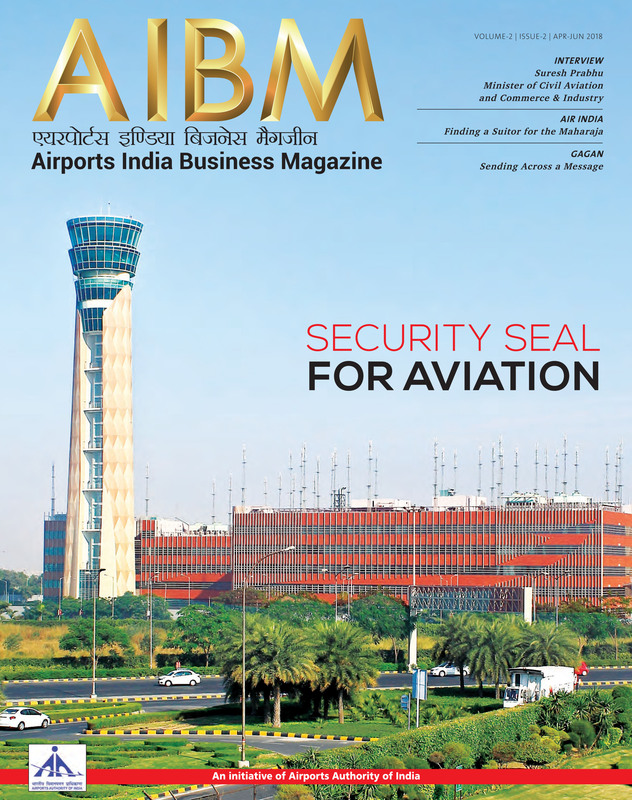 The AAI followed a transparent bidding process by inviting interested bidders and airline operators to submit their initial proposals under the provisions of RCS and subsequently inviting counter proposals against such initial proposals. This was followed by the opening and scrutiny of technical bids, and subsequently financial bids, for initial proposals as well as counter proposals. The routes and networks were awarded to bidders who submitted valid proposals and quoted the lowest Viability Gap Funding (VGF) in the form of subsidy from the government for such routes and networks. After the first initial bidding, five airlines won bids to operate on 128 routes that would connect 33 unserved and 12 underserved airports. Airline Allied Services Limited, SpiceJet Limited, Turbo Megha Airways Private Limited, Air Deccan and Air Odisha Aviation Private Limited were the five winning bidders. Bidding Wars The Central Government has awarded contracts to 15 airliners to operate flights and chopper services on 325 new routes under the second phase of RCS. UDAN 2.0 saw contracts for the new routes being awarded to improve air connectivity to remote areas such as Kargil, Darbhanga, Pakyong, Cooch Behar, Jorhat and Almora. 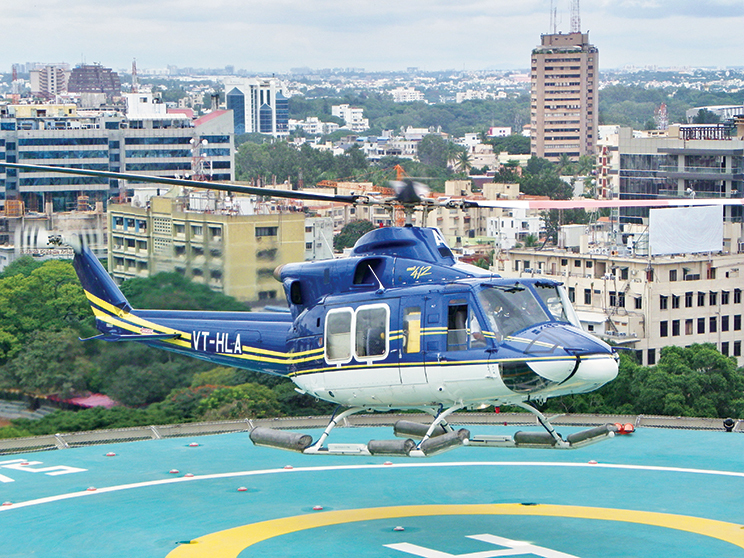 With an increasing emphasis to cover priority areas, maintain operational flexibility and improving helicopter operations, UDAN 2.0 will connect 56 new airports and helipads to 36 existing aerodromes. “In the second round, we have given RCS routes to helicopter operators also. In all, we got 141 proposals for 502 routes (for both planes and choppers). Letters of award have been given to 90 proposals for 325 routes. 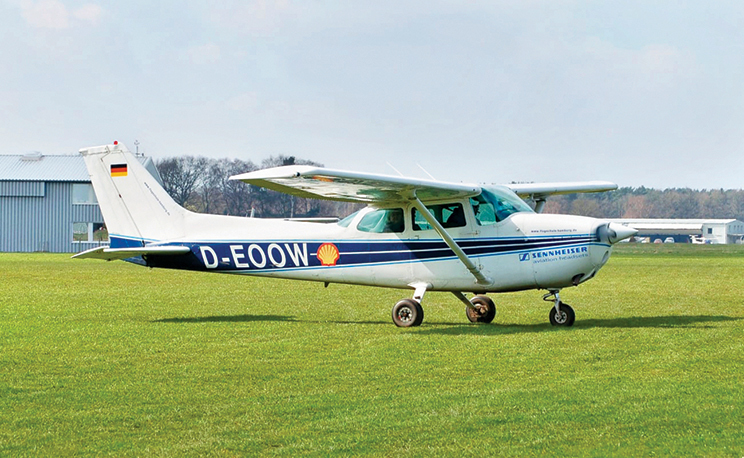 Out of these, 129 routes are in a newly created category of ‘priority areas’ that include Jammu and Kashmir, Himachal Pradesh, Uttarakhand, North East, Andaman and Nicobar Islands and Lakshadweep Islands,” RN Choubey, secretary of Civil Aviation said. Top bidders who were awarded routes under UDAN 2.0 are SpiceJet, IndiGo, Jet Airways, Turbo Megha Airways and Pawan Hans, among others. The country’s largest domestic carrier, IndiGo, has got 20 routes. Another large domestic operator, SpiceJet, was awarded 20 new sectors, out of which 15 will cater to unserved markets of Kannur (Kerala), Darbhanga (Bihar), Ozar (Nashik), Pakyong (Sikkim) and Kishangarh (Rajasthan). Air India’s subsidiary, Alliance Air, has got 18 routes while Jet Airways has got approvals on four proposals. However it did not specify the number of routes. To broaden the scheme and improve accessibilty of remote, mainly hills areas, this time helicopter operations, with fares capped at INR 2,500 for a 30-minute journey, have also been awarded under UDAN-II. Uttarakhand has got the maximum routes with New Tehri and Almora getting chopper services; followed by Arunachal Pradesh, Himachal Pradesh, Assam and Manipur. In all, these flights will cover 78 airports, of which 29 are currently unserved and 31 helipads or heliports in the priority areas. These routes will have to be started within six months in 75 percent of these places as airports or helipads in remaining need some time to be ready for flights. These proposals will require a viability gap funding of INR 4.87 billion per annum for plane operations and INR 1.3 billion per annum for helicopter flights in priority areas. The government levies a regional cess of INR 5,000 per non-regional flight to create an RCS fund to provide the VGF. “We will not increase this cess on flights. The remaining amount will come thanks to the finance ministry allowing us to retain a part of dividend paid by the profitable Airports Authority of India to the government. This fiscal we retained INR 2 billion of that dividend and next fiscal we will need INR 5 billion,” Choubey concluded. The UDAN 2.0 will encompass the visions of the first phase and execute the newer policies. The two focus areas as mentioned above are – remote area connectivity and helicopter services with emphasis on operational flexibility. The order is to focus on priority areas to expand the Remote Air Connectivity. Jammu and Kashmir, Himachal Pradesh, Uttarakhand, the entire North Eastern Region, Andaman and Nicobar Islands and Lakshadweep Islands have been listed under ‘priority areas’. Priority RCS Route’ shall mean a RCS Route in which at least one of the origin and destination airports is a RCS Airport located in Priority Area(s). RCS Airport satisfies definition of Underserved Airport or Unserved Airport under the Scheme. ‘Underserved Airport’ shall mean any airport which has no more than fourteen (14) scheduled commercial flight departures per week as per the latest flight schedule published by the DGCA on its website. Operations through Category-1A aircraft (with passenger seats less than 9) will be permitted only for priority RCS routes. Enhanced VGF caps will be applicable for operations through Category-1 A and Category-1 fixed-wing aircraft for priority RCS routes. Further, the airfare caps and VGF Caps have been specified for stage lengths less than 151 km and priority RCS routes/Category 1A aircraft. For helicopter operations, the plying is allowed within the priority areas. VGF caps for helicopter operations have also been enhanced; upto 10 pc of the estimated annual inflows in the Regional Connectivity Fund (RCF) shall be earmarked for operations through helicopters. As per rules, the amount collected as Regional Connectivity Fund (RCF) is to be used to provide financial support to airlines in the form of Viability Gap Funding (VGF) for operations under the Scheme. As per the revised rules, all seats upto 13 passenger seats for helicopters shall be considered as RCS seats and accordingly VGF shall be provided. With the new rules in focus, UDAN 2.0 is off to a grander start than before. However, what remains to be seen is how the infrastructural challenge is tackled amidst the booming growth in passenger and flight activity in a demand driven sector.